The fourth annual GI Film Festival San Diego is back. The six-day San Diego military film festival runs Tuesday, Sept. 25 through Sunday, Sept. 30, 2018. Organizers have curated some of the best films from throughout the U.S. and locally, featuring the untold, underrepresented stories of America’s military. 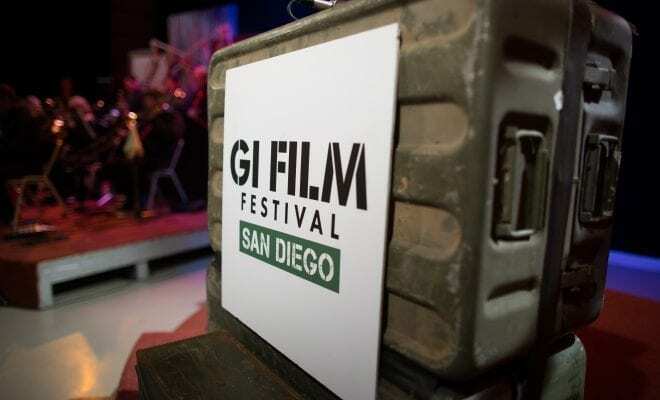 This year, San Diego is now home to the national GI Film Festival. Often referred to as “Sundance for the Troops,” the film festival is only one of a few in the United States to exclusively feature stories for, by, and about military service members and veterans. Film fans will experience a lineup of screenings and events, including awards, premieres, and panel discussions with filmmakers, actors and documentary subjects. Selections represent all major film genres, including documentaries, shorts, narratives, and family-friendly films, highlighting stories of heroism, resilience, and honor. 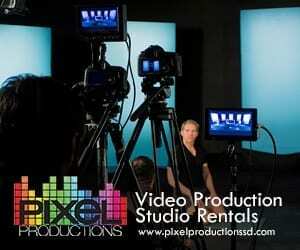 The films come from professional teams, independent filmmakers, and students. 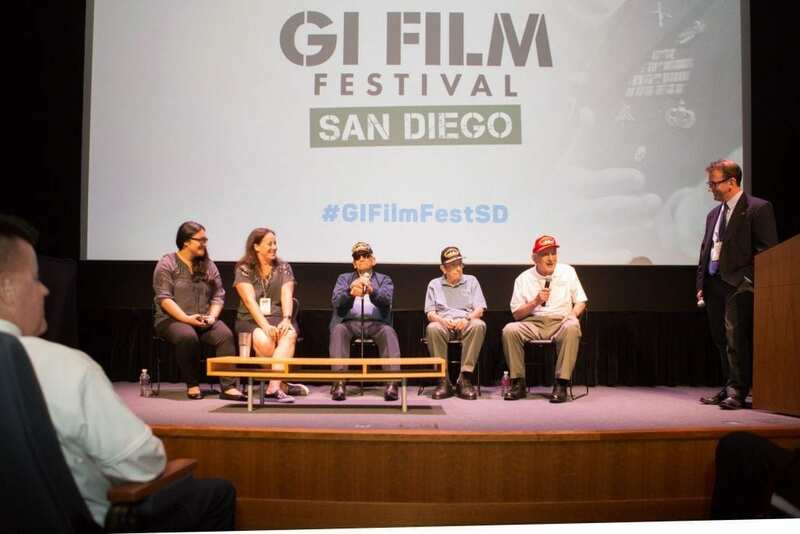 Established in 2015, the GI Film Festival San Diego aims to reveal the struggles, triumphs, and experiences of service members and veterans through compelling and authentic storytelling. 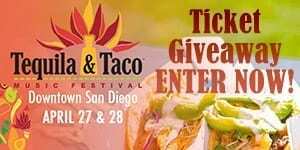 The festival also includes the Local Film Showcase, which features San Diego’s filmmakers, events, people, or places. New in 2018, the GI Film Festival San Diego’s popular Family Movie Night event takes place in advance on Friday, Aug. 24 aboard the USS Midway Museum in San Diego Harbor. 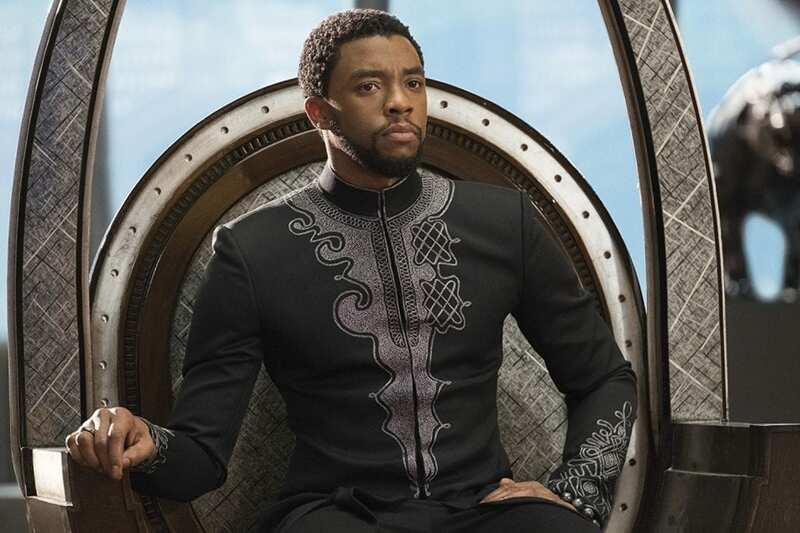 The night will feature the 2018 Marvel Studios’ blockbuster film “Black Panther.” You can begin boarding for your journey to Wakanda at 6:30 p.m.; the film starts at 7:45 p.m. The annual event celebrates military-connected families and provides a fun evening out to celebrate the unofficial end of summer. Tickets to the special screening of “Black Panther” are now available now, click here to purchase yours. 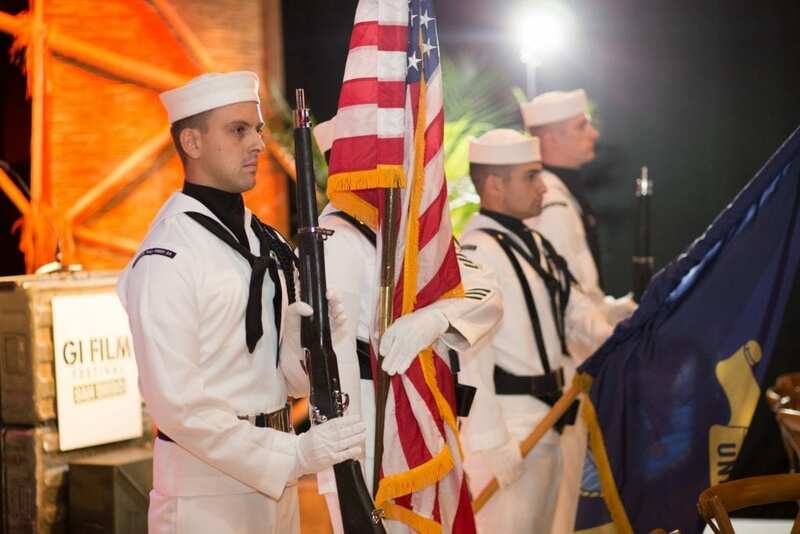 Don’t miss the pre-show activities in the museum’s hanger bay which will include music, red carpet photo opportunities, resource tables and giveaways from military-connected organizations, and more. Concessions will be available for purchase. Festival organizers are working with partner organizations to provide complimentary tickets to local military families. For the first time, the GI Film Festival San Diego will conduct a back-to-school drive in collaboration with SAY San Diego at the Family Movie Night event. Attendees are encouraged to be a hero and bring donations that will set military youth up for academic success. Suggested donations for the coming school year include new items and essentials like pens, pencils, notebooks, binders, and more. 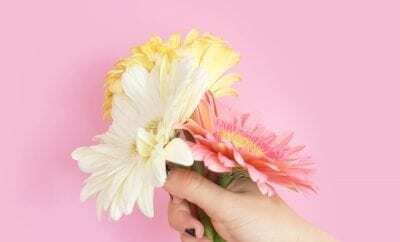 A complete list is available here. All supplies donated at the event will go to local military-connected students and schools in need. Guests who bring donated item(s) valued at $10 or more will receive a voucher for complimentary popcorn. 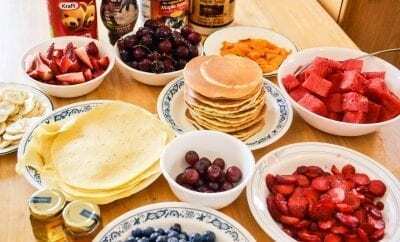 JDog Junk Removal, a veteran-owned company, will transport the donations from the event to SAY San Diego’s central location where school representatives can access and begin distributing to students on the first day of school, Monday, Aug. 27. Hancock Elementary School, Miller Elementary School, Farb Middle School, and Perry Elementary School are the local schools who receive the items donated. The GI Film Festival San Diego’s Opening Night Screening and Reception will occur Tuesday, Sept. 25 at the Museum of Photographic Arts in iconic Balboa Park, where it continues until Saturday, Sept. 29 when the festival moves to the UltraStar Cinemas at Hazard Center through its conclusion on Sunday, Sept. 30. The GI Film Festival San Diego Annual Awards Celebration is Saturday, Sept. 29 at the DoubleTree by Hilton Hotel San Diego Mission Valley. All festival events are open to the public with specially discounted opportunities for active duty personnel and veterans. To purchase festival passes, tickets, and for more information click here.